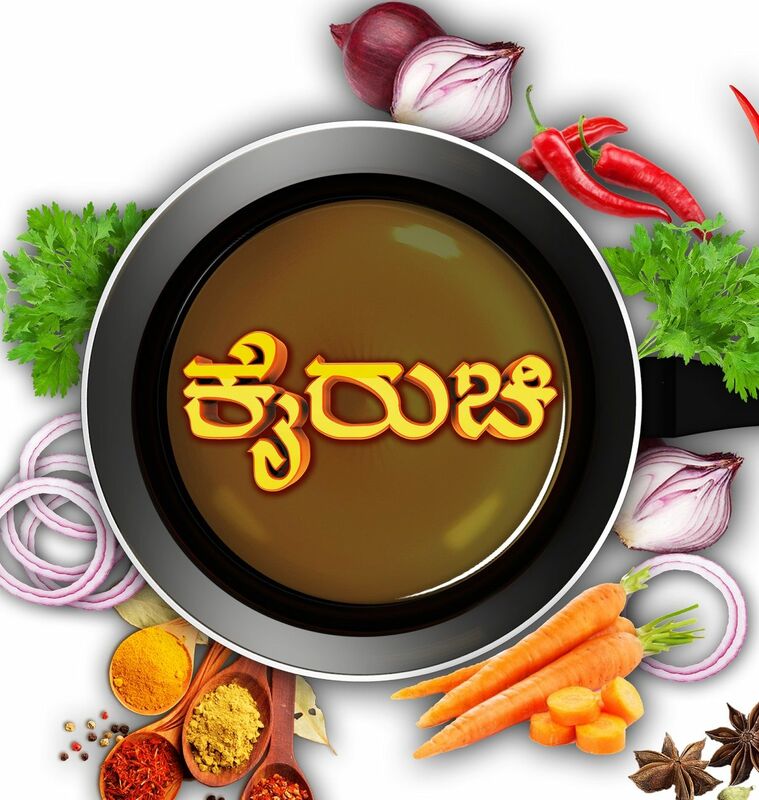 Karnataka’s leading entertainment channel Udaya TV is launching a new cookery show “Kai Ruchi” from 28th August every Mon to Sat at 12 Noon. This show has a unique offering as it has a variety of cuisines. The show has 3 segments, In the first segment Women achievers from different fields are invited as a guest to the show wherein they will prepare a recipe of their choice. 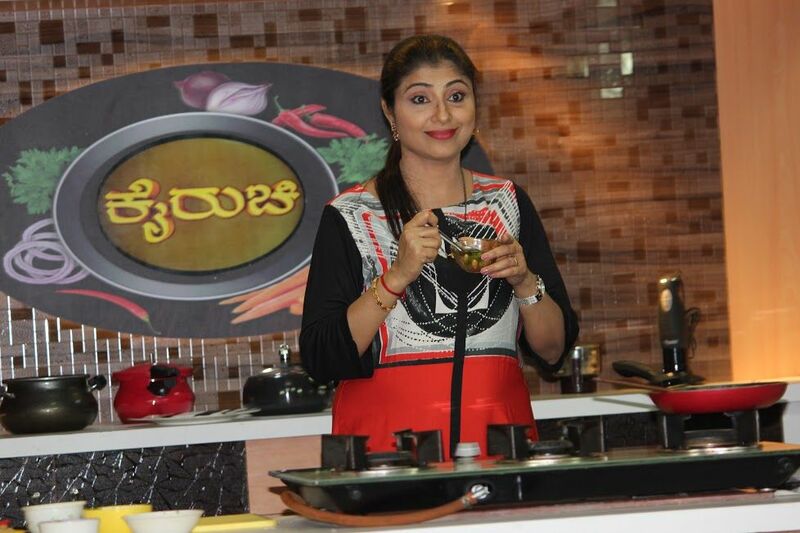 In the second segment Mrs. Rukmini who is the mother of renowned Sandalwood celebrities – Sharan & Shruthi, will cook Desi food in authentic/traditional style this segment will also have Television & Sandalwood celebrities who will get to taste the unique dishes. The third segment is dedicated to Healthy foods where in Ayurveda Acharya, Barkur Mahasamthan chairperson Sri Sri Dr. Santhosh Guruji will advise and give complete information about Ayurveda & its usage and benefits. The USP of the show is the Celebrity walk ins & Woman achievers as special guest Chef’s. Famous small screen artist and VJ Mrs. Swathi will be the host for of the show. We have also updated about the new show sathyakathe on udaya tv, which is also starting on the same day.